This is the newest cinematic take on the story of an established star who discovers and falls in love with a talented up-and-comer. Previous versions include the 1937 original, in which Fredric March played an old movie star who discovers an aspiring actress played by Janet Gaynor; the 1954 film which added a musical twist, as fading actor James Mason discovers aspiring musician Judy Garland; and finally the 1976 film, which fully shifted things from actors to musicians as famous singer-songwriter Kris Kristofferson discovers aspiring musician Barbra Streisand. 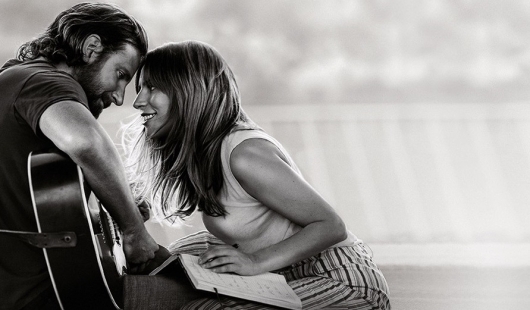 A Star is Born is scheduled to be released in theaters on October 5th.